Banners tailored to your own brand?Just let us know what you need and we’ll do our best to get you it. All the best slot games from the biggest developers – the players you send are sure to never get bored! 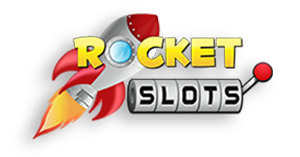 Whilst they’re not the biggest around, our brands have become respected, with Rocket Bingo earning a Which Bingo award in 2016. Exclusive sign up incentives, free bingo games and promotions you won’t find elsewhere. There’s so many reasons our players keep on playing. 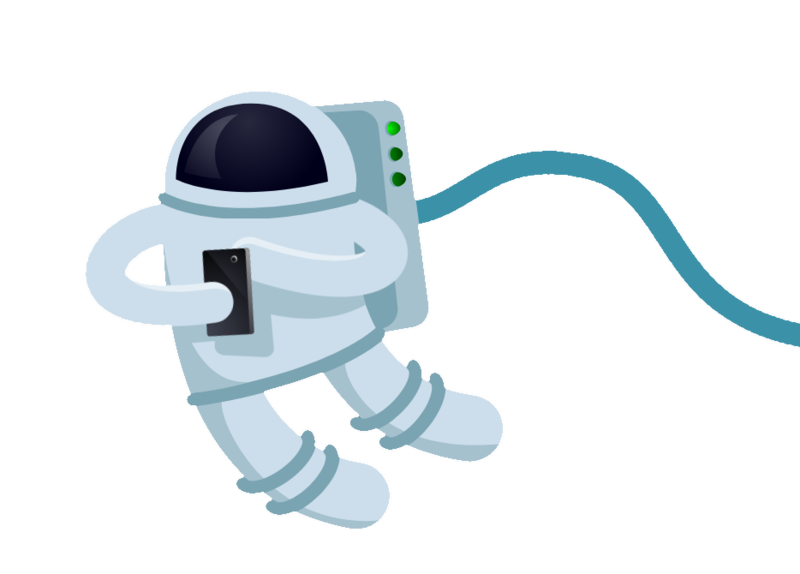 Meteor Affiliates is operated by Jumpman Gaming Limited which is licensed by the UK Gambling Commission (‘UKGC’) and the Alderney Gambling Control Commission (‘AGCC’).